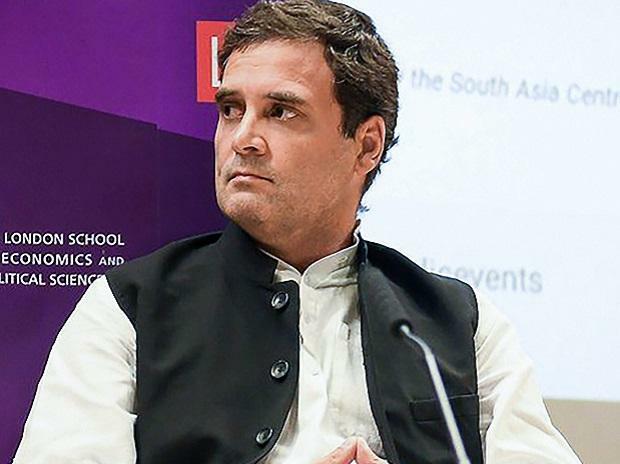 Congress president Rahul Gandhi, who is on a pilgrimage to Kailash Mansarovar, put out pictures of the "tranquil and calm" waters of the lake and said there "is no hatred here". "The waters of lake Mansarovar are so gentle, tranquil and calm. They give everything and lose nothing. Anyone can drink from them. There is no hatred here. This is why we worship these waters in India," he said on Twitter. Gandhi posted two pictures of the lake and its surroundings. On April 26, the plane carrying Gandhi and some others from Delhi to Hubballi airport in Karnataka developed a technical problem and tilted heavily on the left side. The plane dipped steeply with violent shuddering, but soon recovered and landed safely. Three days later, on April 29, Gandhi announced during a rally that he wanted to undertake the pilgrimage. The arduous pilgrimage to Mount Kailash, which is considered the abode of Lord Shiva in Hindu mythology and is in the Tibetan Himalayas, is organised every year between June and September. Gandhi left the national capital on August 31 for undertaking the Yatra.